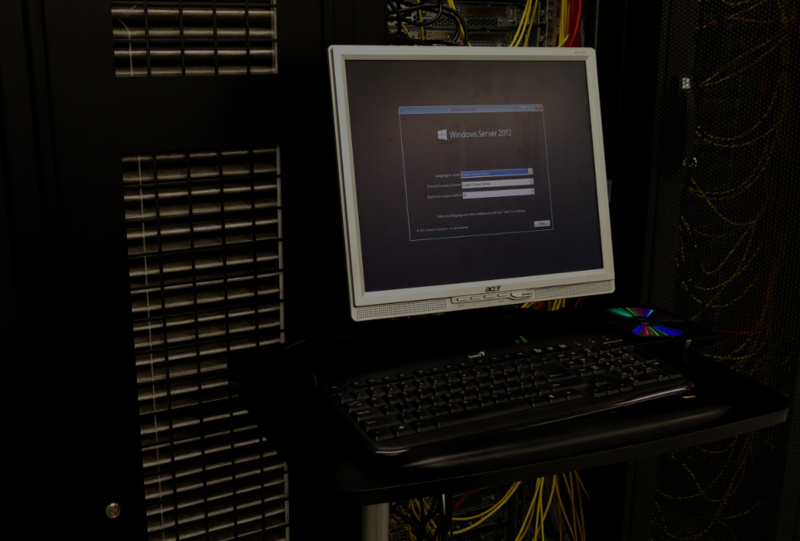 You don't have to invest in your own server room development and maintenance. 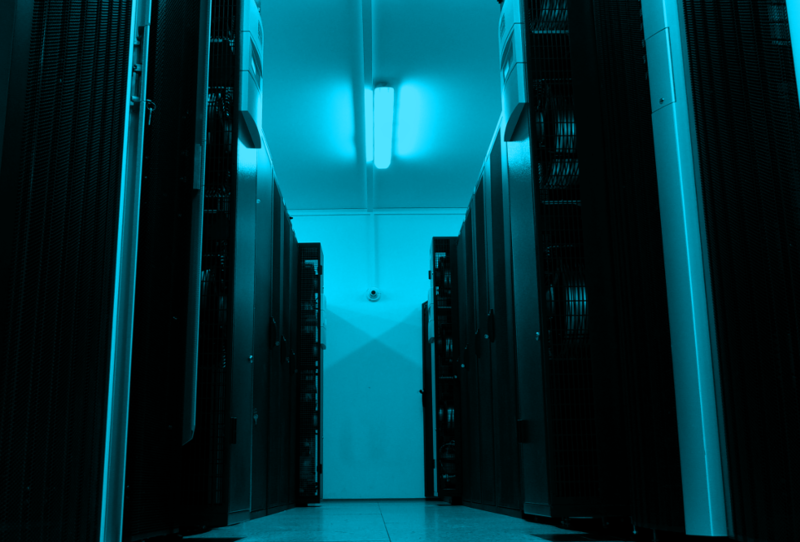 Save your money and improve safety by relocating your devices to Tier III class Data Center with redundancy of power, air-conditioning and fiber lines. If you need a higher level of psychical safety you can colocate your servers, devices in separated, closed box 10U or 21U or you can even isolate your racks in separated cage. 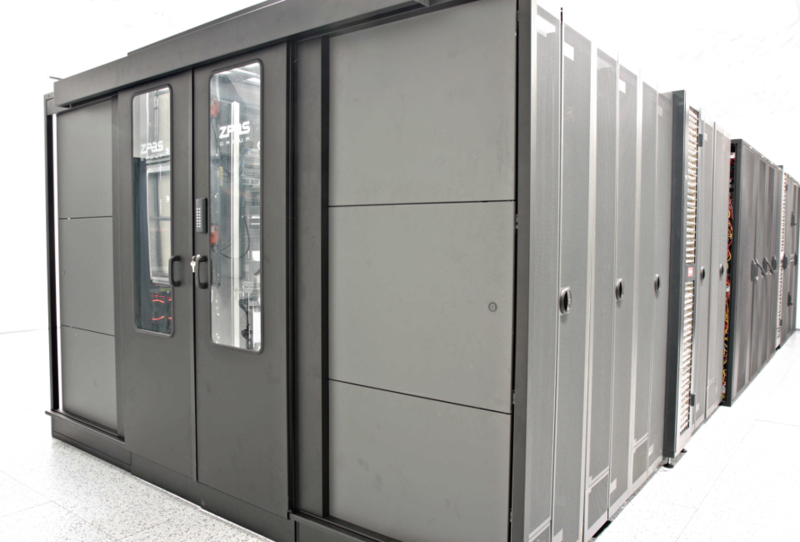 We offer colocation solutions “made to measure”. Our technical team can be remote hands and eyes of customers.